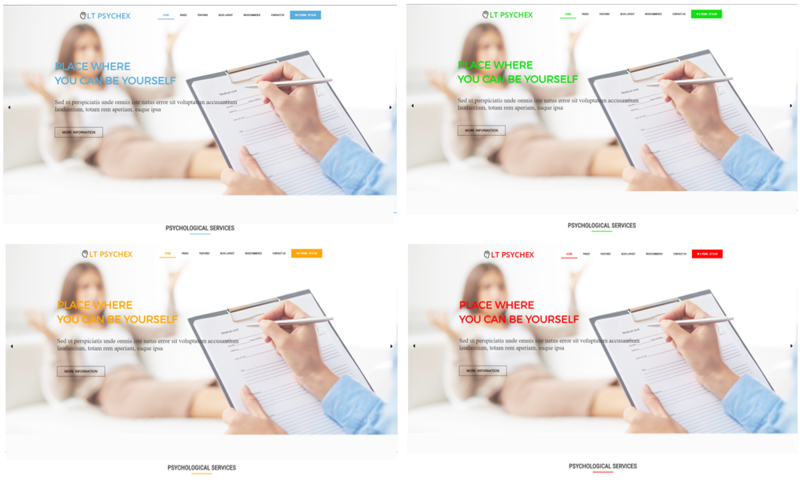 Start creating your website today using our Psychology WordPress theme for personality psychology project, take your healing services to a greater audience. 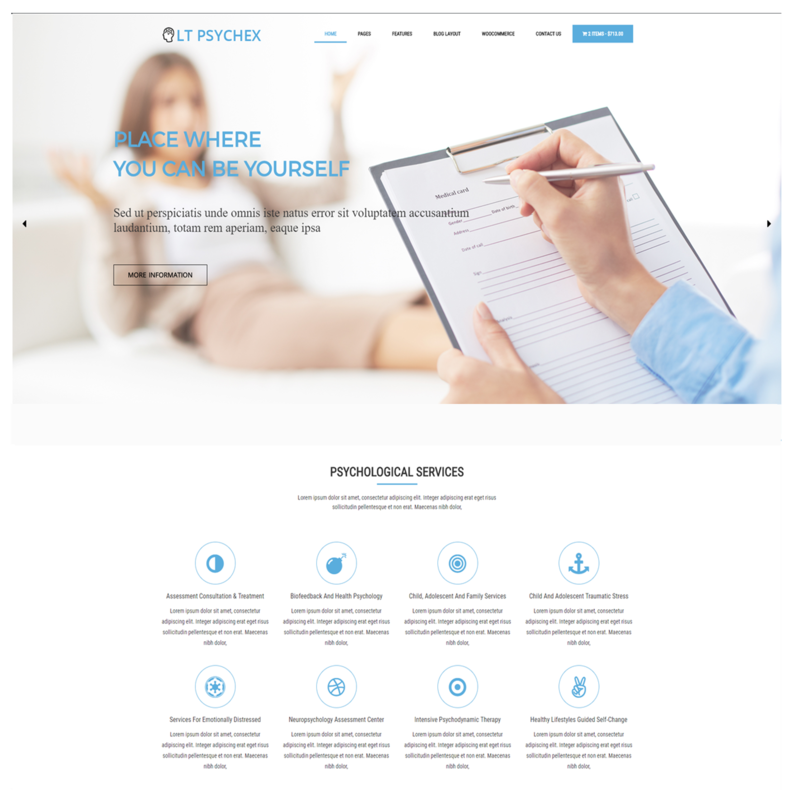 LT Psychex is a responsive WordPress theme designed especially for personality psychology clinic and hospital. 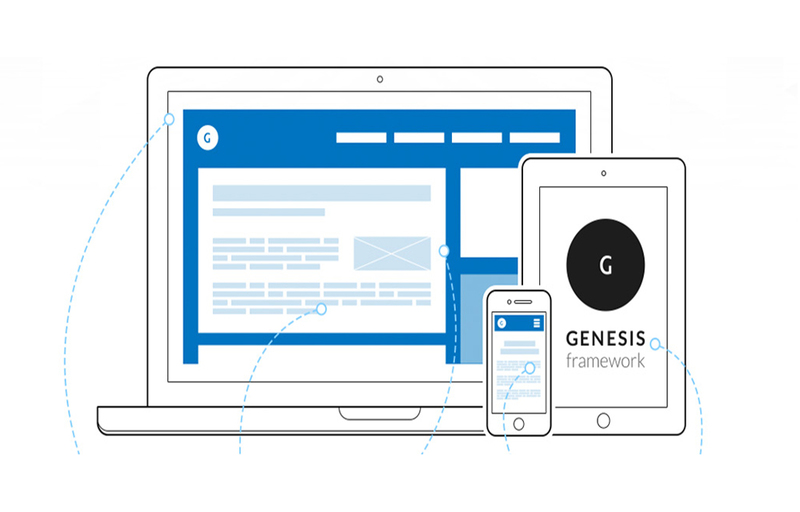 This theme builds on a strong framework with Genesis framework to offer you the best web development experience. 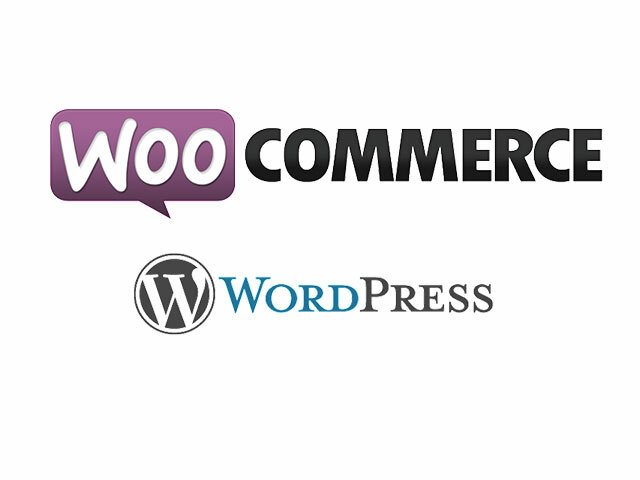 Drop-down menus and back to top buttons give you a finished website that is easy to navigate and user-friendly. Patients can access your website from any device and browser they choose because of the responsive nature and cross-browser compatibility. This gives your website mobility making it easy to use on a smartphone from anywhere your client has internet access. Choose from a great range of free fonts with Google web fonts and benefit from a free favicon design with your template. Besides, it is also included 4 colour schemes and boxed layout to make your template look more motivated and attractive. Psychology WordPress Theme is beautiful responsive WordPress Theme to showcase clinical and counselling psychologists, provide mental health care, research and provide consultation services.